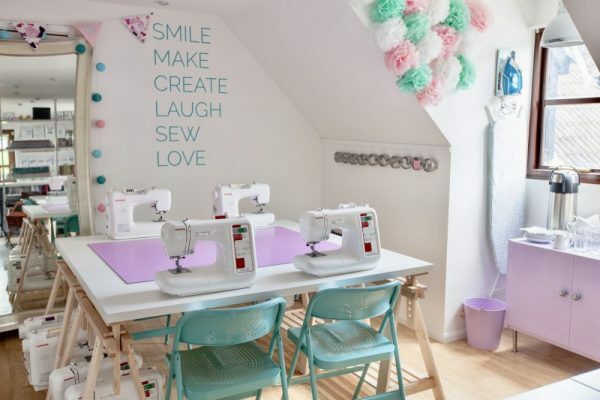 Spend the evening with some brilliant company, a glass of fizz and some giggles whilst making a gorgeous pair of frilly cotton knickers! As well as learning how to cut your pattern, sew with elastic and add a jersey gusset, you can take your pattern home to make more pairs. Only problem is, they will be so pretty you’ll want to keep showing them off! 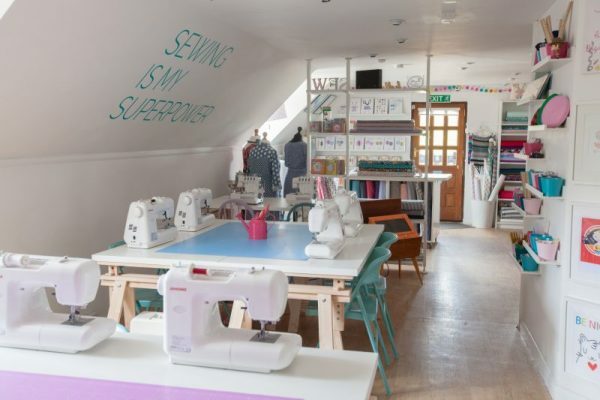 The class includes all materials, expert instruction, use of the Janome machines, tools, threads etc, pattern so you can make again at home plus a class of fizz, tea, coffee and cake! Nothing! All materials will be provided and you’ll be able to buy supplies to make more pairs at a later date. We also offer this class as a private party for groups of 5 or 6. Please Contact Us for more info.